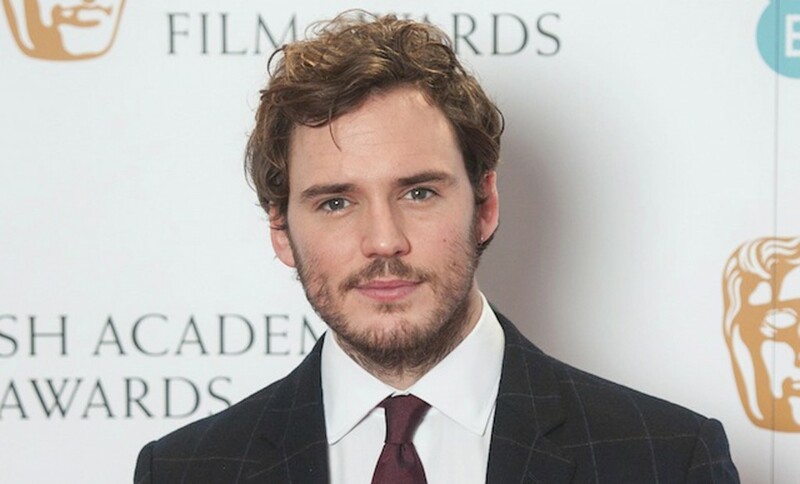 Me Before You, Pirates of the Caribbean: On Stranger Tides and the Hunger Games film series star Sam Claflin is in the country to shoot his latest movie Adrift. Joining Mr Claflin is Divergent, The Fault in Our Stars, The Amazing Spider‑Man 2 and Snowden star, Shailene Woodley. The shooting started yesterday at the Royal Suva Yacht Club. The movie is about a couple who are cut off from all communication following a storm in the Pacific. 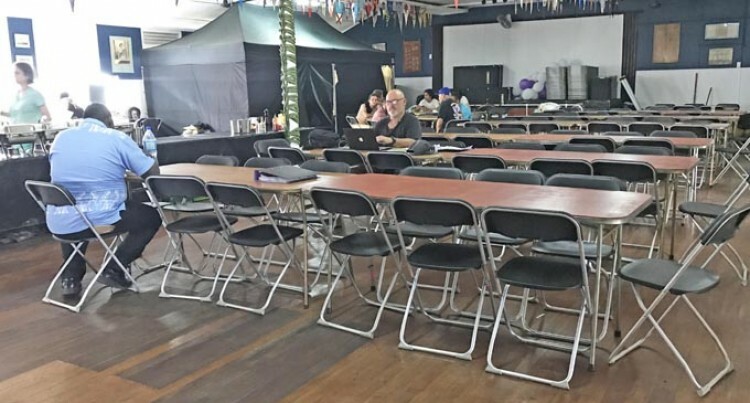 Club manager Amber Pickering said it is the first time for Royal Suva Yacht Club to host such a big event. “It is a big investment for us which will help us in the long run to renovate the club. “The week-long shoot has more than 200 crew members. It’s a big event for us as it brings us more publicity for the club as well as helps us getting more members,” Ms Pickering said. “The club is closed from 7am to 5pm every day until the shoot is over but we are open for members after 5.30pm,” she said. Adrift was written and is produced by Aaron and Jordan Kandell. Baltasar Kormákur will direct and produce the film under his RVK Studios banner. Adrift is based on the true story of Tami Oldham, who, after being knocked unconscious by the largest hurricane in the history of the Pacific Ocean, awakens to find her fiancé Richard Sharp badly injured their boat in ruins, and no means of communication or navigation. She must race against the clock to save herself and the only man she’s ever loved. “We are very delighted to host them for the shoot and look forward for many more great projects hosted at the club,” Ms Pickering said.